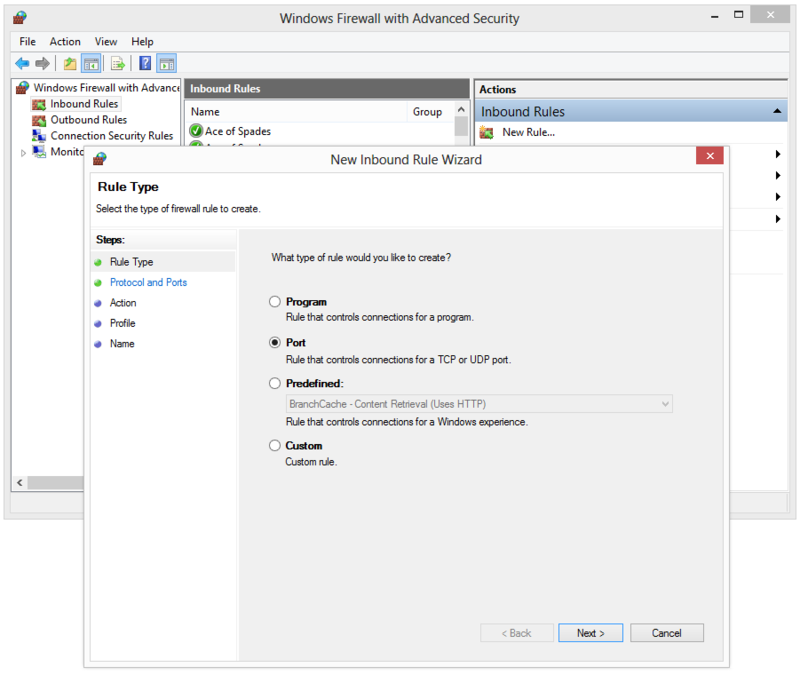 This guide will teach you how to open a single TCP or UDP port in the Windows Firewall. 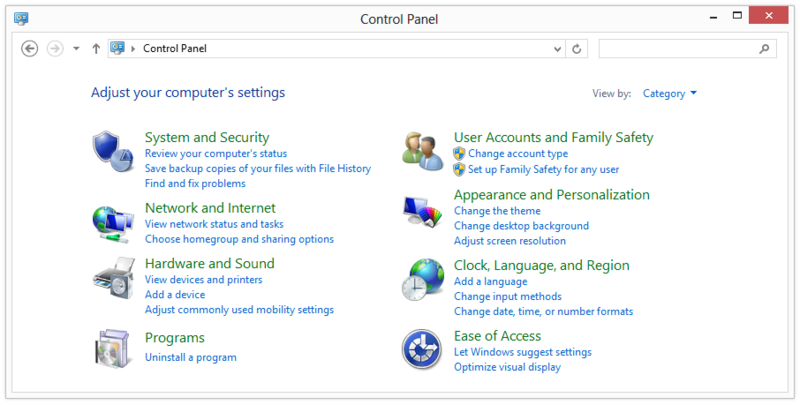 Click on “Advanced settings” and a new windows will appear. Click “Inbound rules” on the left and “New rule” on the right. Select “Port” and follow the given instructions to enter a new UDP or TCP port. 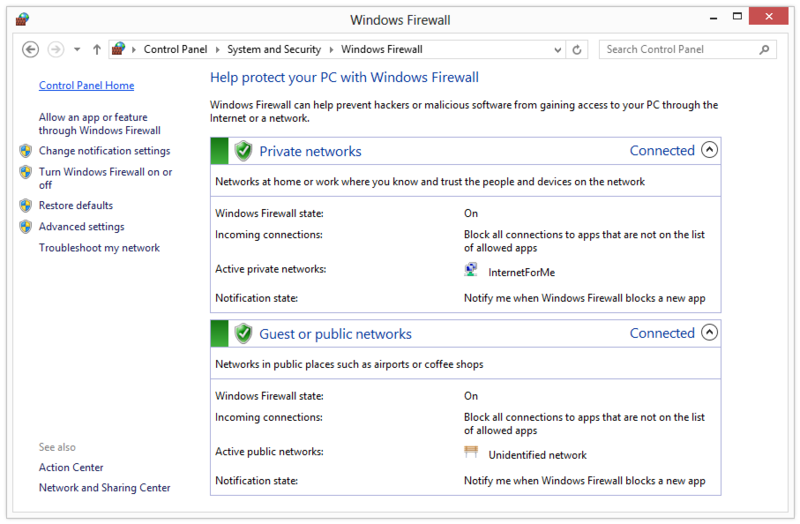 This guide will teach you how to make an exception for a single program in the Windows Firewall. 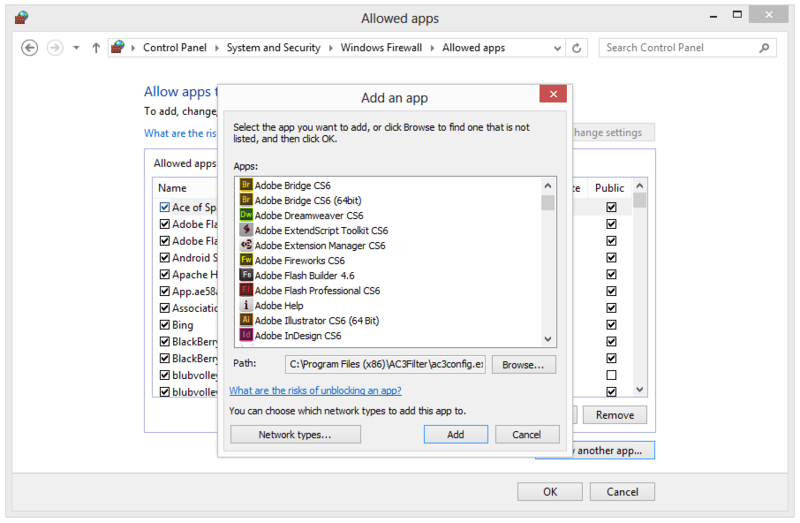 Click on “Allow a program or feature through Windows Firewall” and a list with your installed applications will appear. Click “Change settings” to allow your program in public or private networks. 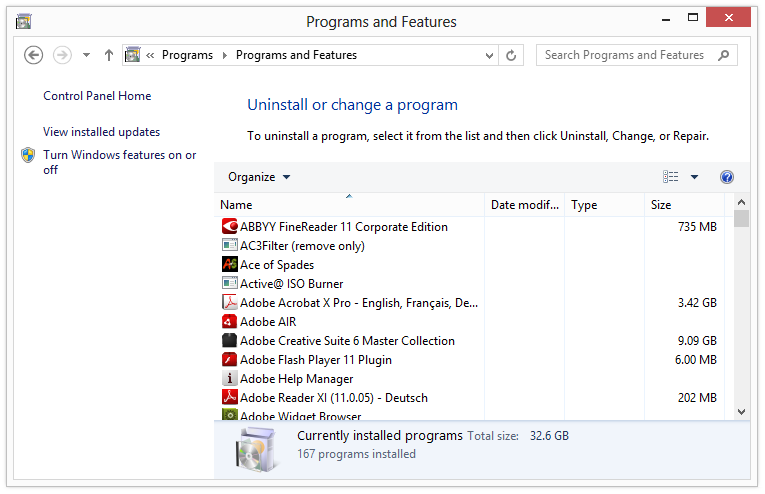 If your program is not listed there, click on “Allow another app” and browse for it.